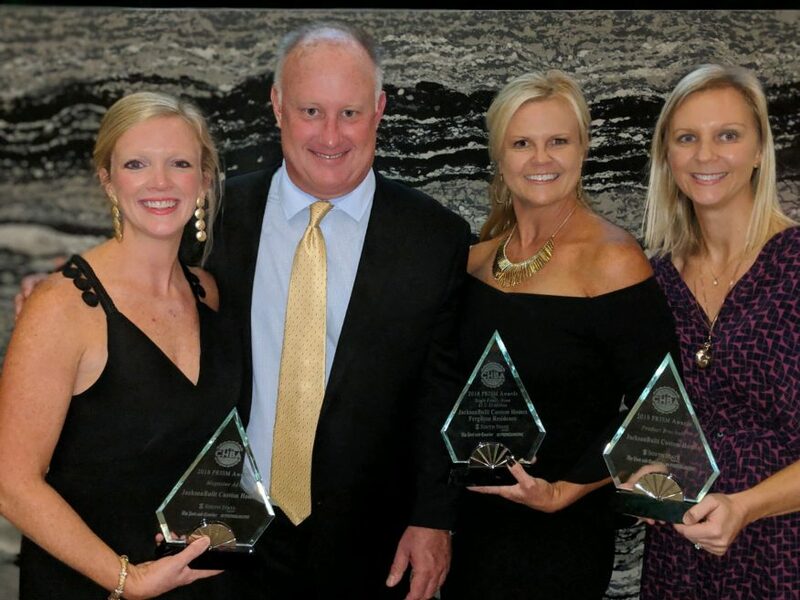 We were so honored to receive three PRISM Awards from the Charleston Home Builders Association at its awards ceremony on Nov. 2. We took home awards in the categories of Magazine Ad, Product Brochure and Best Single-Family Home. For our award-winning magazine ad, we worked with Charleston-based Obviouslee Marketing to create a new ad series featuring our clients enjoying their home. The ads were designed to showcase the quality of our work while infusing personality and storytelling. In the category of product brochure, we were honored for creating a new way to present our house plans. Local artist Dale Watson created renderings in a welcoming illustration rather than a computer-generated house plan. Each drawing was accompanied by a narrative about each plan and the thought behind the design. 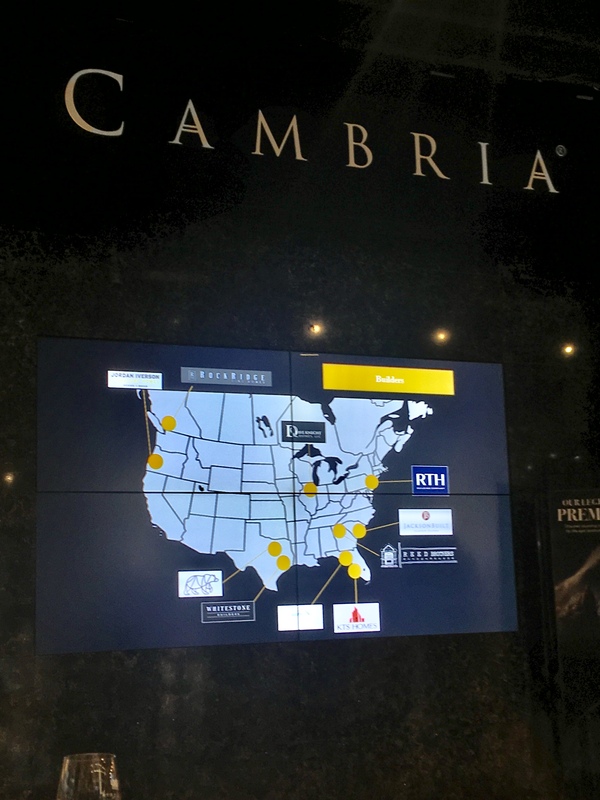 The JacksonBuilt team was one of just 10 builders across the country selected to visit the Cambria headquarters near Minneapolis, Minnesota. 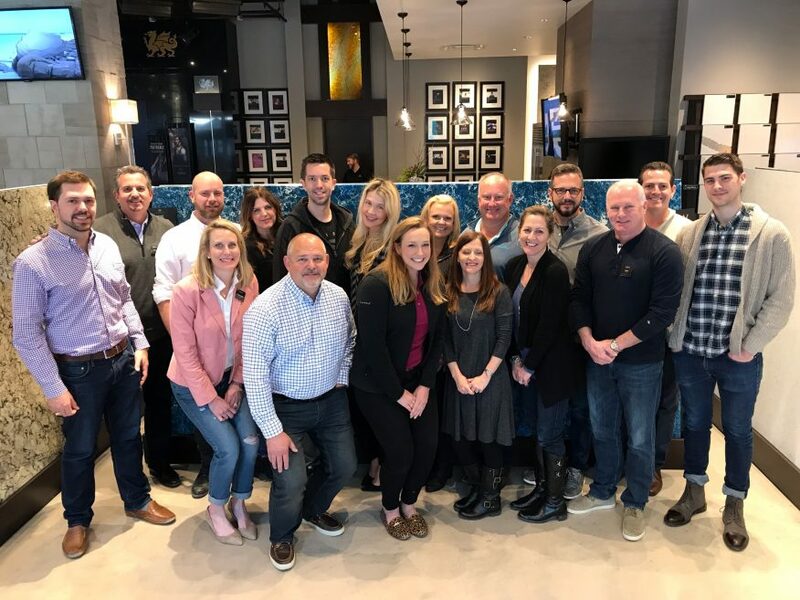 We received the VIP treatment at this Builder Summit designed to showcase the Cambria products and how builders might use them in upcoming home projects. A family-owned company (and we love family-owned businesses! ), Cambria produces natural stone surfaces made of pure, natural quartz. The products feature unparalleled strength and durability and are nonporous, scratch and stain resistant and maintenance free. 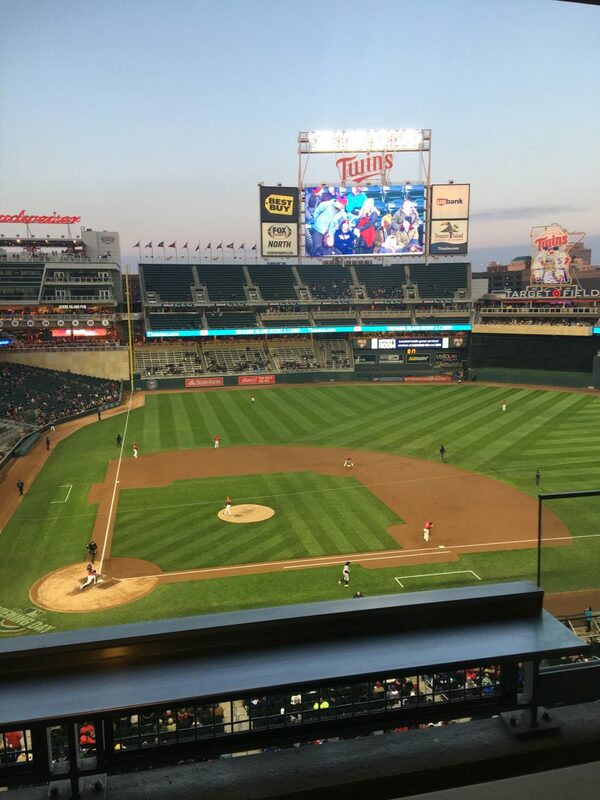 The Cambria team put on a truly top-notch event – we even got to watch the Minnesota Twins take on the Houston Astros. And, of course, we had a great time touring the production facility and showroom, and learning more about the Cambria products. We had previously used Cambria surfaces a few times, particularly with clients interested in a style that looks like marble but is more durable. Now that we know more about how the products are made and the expansive design palette, we’re incorporating Cambria surfaces into more of our kitchen and bathroom designs. An unexpected benefit of this trip was the opportunity to connect with nine other incredible builders. We’ve continued to keep in touch and now have a new network of professionals to share ideas and inspiration. Thank you, Cambria, for this opportunity. And check out some of the photos from our trip. 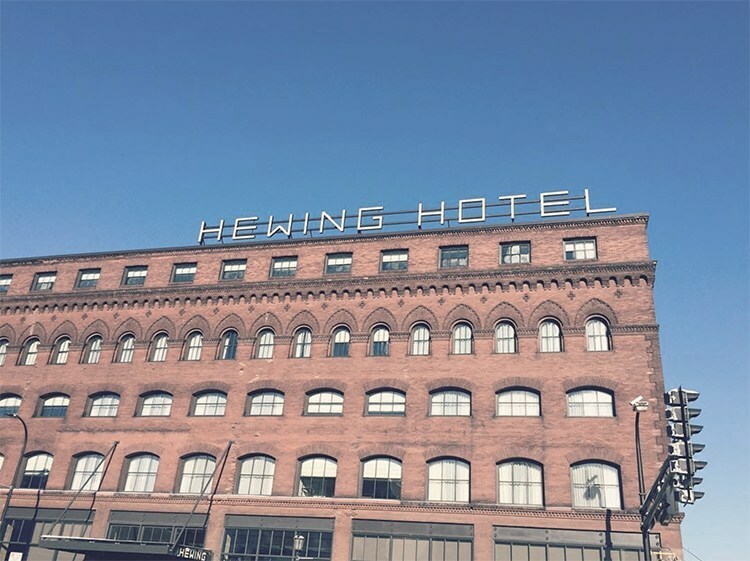 The stunning Hewing Hotel. Perfect for a architecture loving group of builders! Great view of the Twins game from the Cambria Suite! 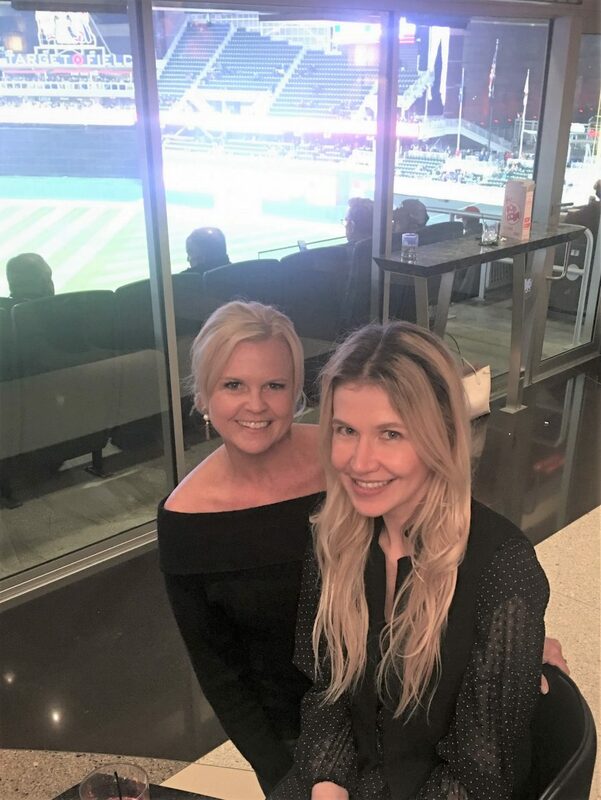 Kimberly Jackson and Kate Rumson of the_real_houses_of_ig…for you Instagram fans! Really enjoyed spending time with her. 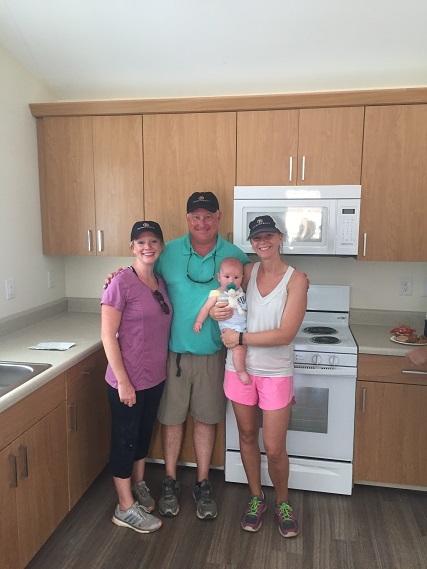 Our Cambria Crew! What a talented group of builders and now friends! 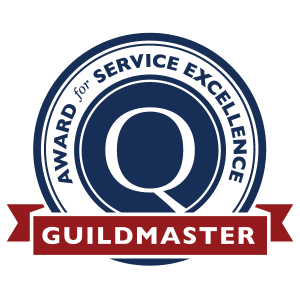 JacksonBuilt Custom Homes is excited to announce we have received a 2017 Guildmaster with distinction Award through our third-party surveying company, GuildQuality! 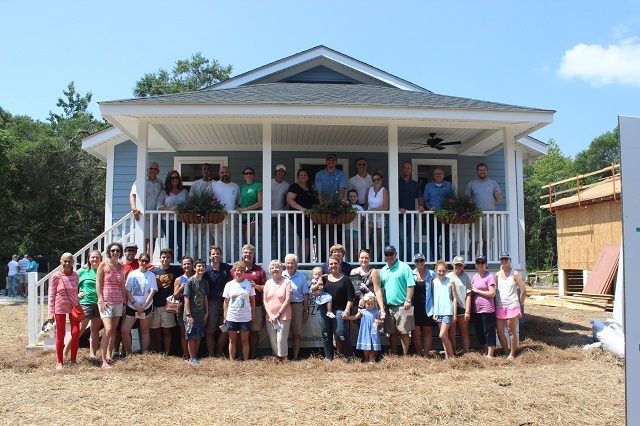 This honor recognizes and celebrates those who consistently demonstrate exceptional customer service within the residential construction industry. 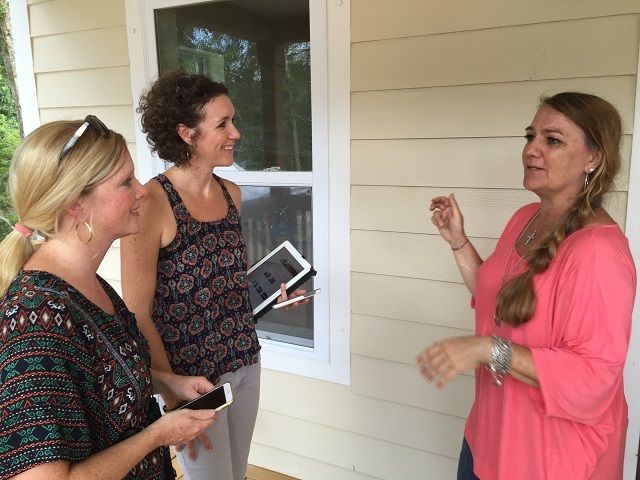 At the close of each project, we utilize GuildQuality to gather feedback from our clients regarding all aspects of their building experience including budget, quality of work, schedule, and communication- just to name a few. 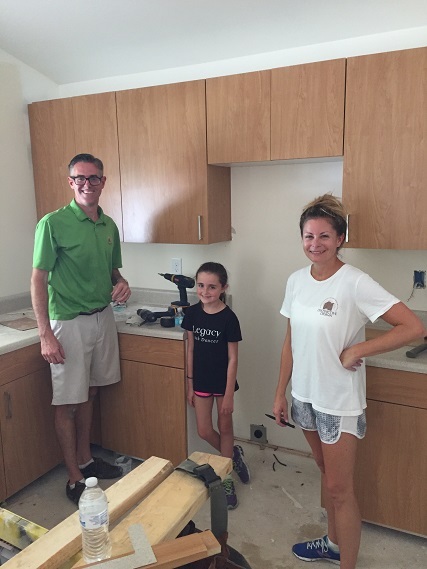 We understand building a home is one of the single largest investments and our goal is for the experience to be enjoyed. 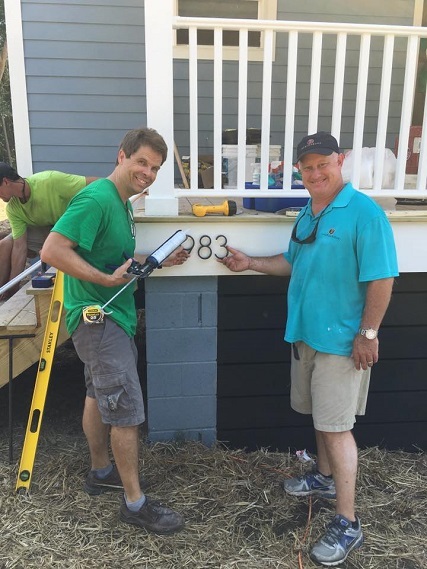 Client satisfaction is the heartbeat of JacksonBuilt and always at the core of each and every decision we make. To be recognized for outstanding customer service among the top leaders in the construction industry gives us great pride. Our team is so fortunate to work with such amazing clients and we appreciate the positive feedback! 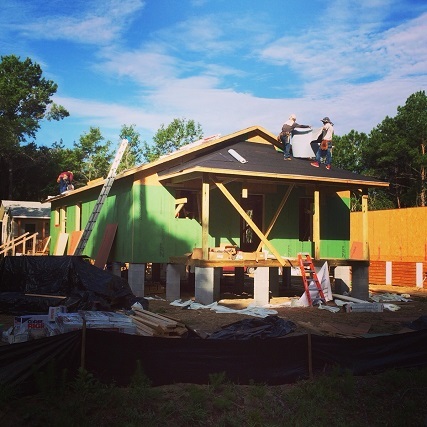 It’s been an honor and a privilege to work alongside our friends and colleagues at Structures Building Company and East Cooper Habitat for Humanity to build a home for a deserving family in one short week. 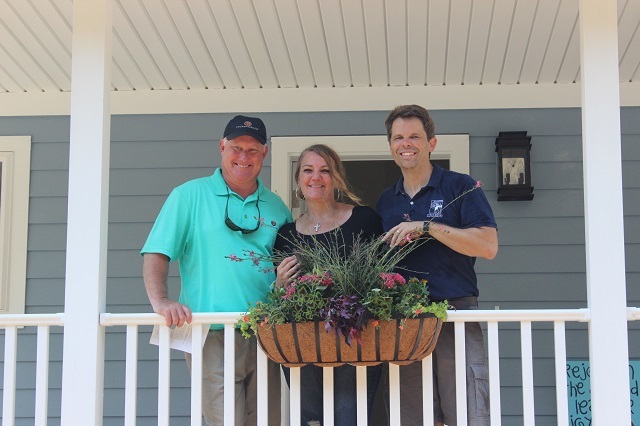 Our homeowner, Judy, put in countless sweat hours and was on-site each day to help make this dream a reality. It was an absolute pleasure getting to know Judy and her family throughout this process. 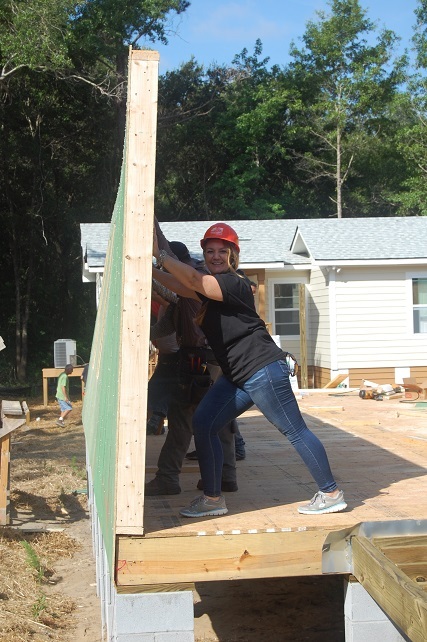 The Habitat Builders Blitz would not have been possible without the generous support of our trades, suppliers, volunteers and even local restaurants who kept us well fed throughout the week. 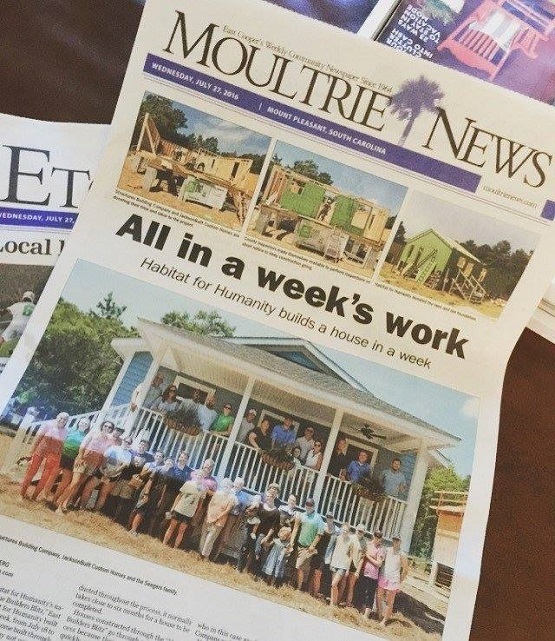 Also, a special thanks to several local publications for the wonderful coverage of this event- like this great article in the Moultrie News which provides more details about East Cooper Habitat and the homeowner selection process. 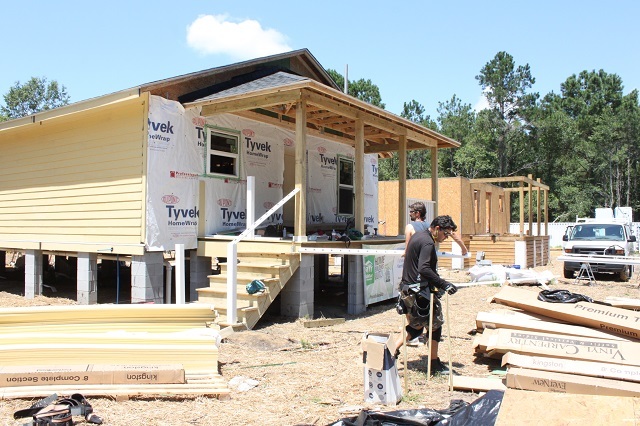 We could not be more proud of the JacksonBuilt team and everyone who helped make this Builder Blitz a success! Here are just a few photos from a VERY busy week…..
Everyone who made this amazing week possible! Enjoy your beautiful new home Judy! 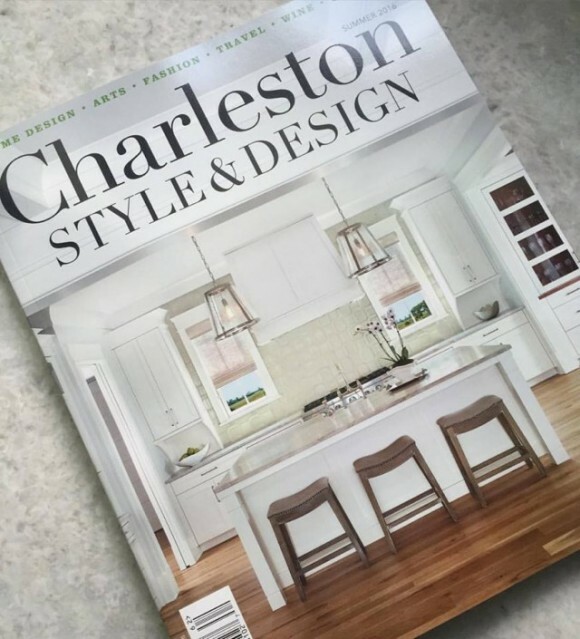 Thank you Charleston Style & Design Magazine for featuring a JacksonBuilt home on the cover of the summer issue! Check out the full article about this gorgeous home on page 220 by clicking here. We loved designing this home and feel truly blessed to work with such a wonderful family we now call friends!